Welcome to Barnsley Golf Shop at Race Brook Country Club for all your golf needs. 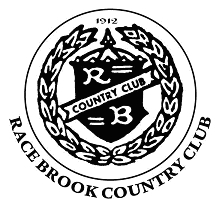 You do not have to be a Race Brook member to take advantage of Paul and Jennifer's experience and expertise in teaching and club fitting. 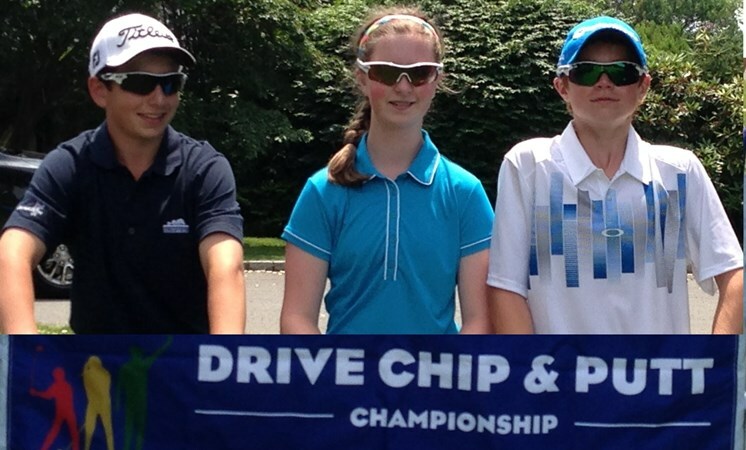 They offer programs for all level of golfers from the new golfer, junior golfer to the avid player. 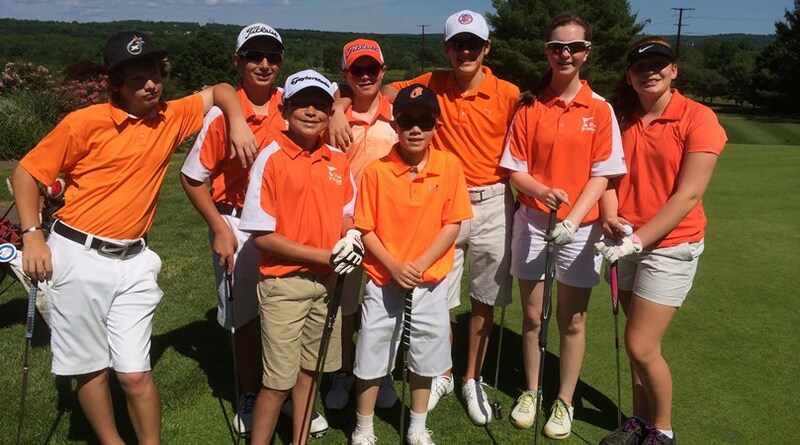 Race Brook CC junior golf program offers spring & fall after school clinics, summer camps, intra-club junior league and a travel PGA junior league team. Enjoy the website and please contact them through email with any questions. Paul has won 27 tournaments as a professional, recently winning the CT Section PGA 2016 Senior Club Professional, 2012 Club Professional and 2010 Match Play Championships. Paul earned Ping Top 100 Club Fitter for 2015 and 2017 and Ping Northeast Regional Fitter of the Year in 2008. Jennifer earned the PGA CT Section Youth Player Development Award and US Kids Top 50 Kids Teachers for 2017. They use Trackman Doppler Radar in club fittings. Paul and Jennifer have played on professional tours around the world. As teachers, they are certified instructors of Hank Haney Golf and Jim Hardy Plane Truth Golf, and during lessons use state-of-the-art video through an ipad app with immediate access on the range. The student’s lesson, personal practice drills, and plan of attack are later emailed to the student for continued learning and review. Paul and Jennifer successfully help students of all levels with their golf games through private and group lessons and club fittings.